Pet CBD is a great way to make your furry friends feel great all day. 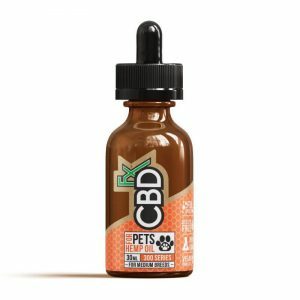 Pet CBD. 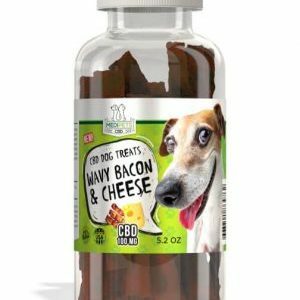 We offer a great selection of CBD products made specifically for your furry friends. These high-quality CBD oils for cats and CBD oils for dogs are available for your pets of all sizes. We are your go-to place when it comes to pure CBD oil, Pet CBD, Concentrates, Drinks, Vapes and more. 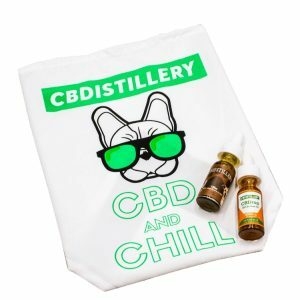 As a result, we carry quality CBD products. So when you make your purchase on our website you will get what you pay for. Stock up on our Pet CBD before they are gone. Let your pet experience the many health benefits of CBD oil today.